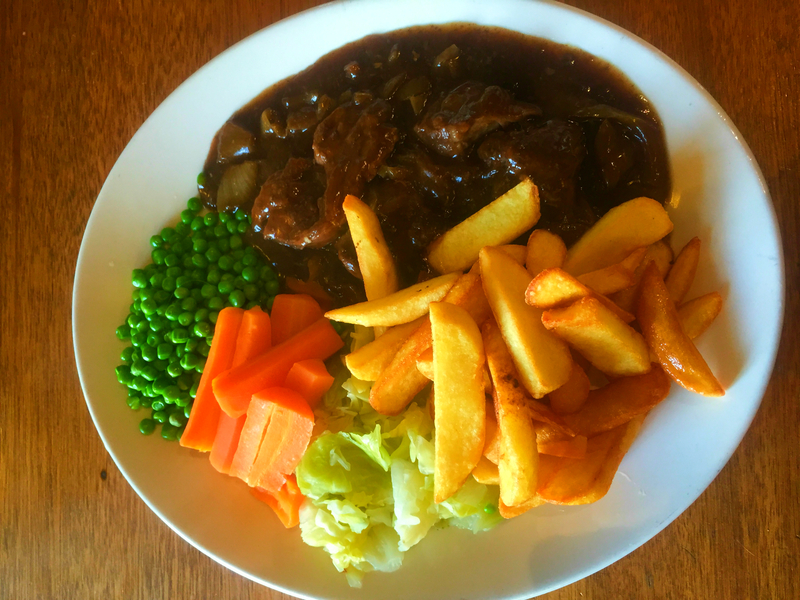 “At The Boars Head, home cooked, quality food is important to us. That is why we use only the freshest ingredients to create our meals. We endeavor to source all our products locally, and always use free-range or British when possible. This reduces the food miles of our ingredients as well as supporting local businesses. 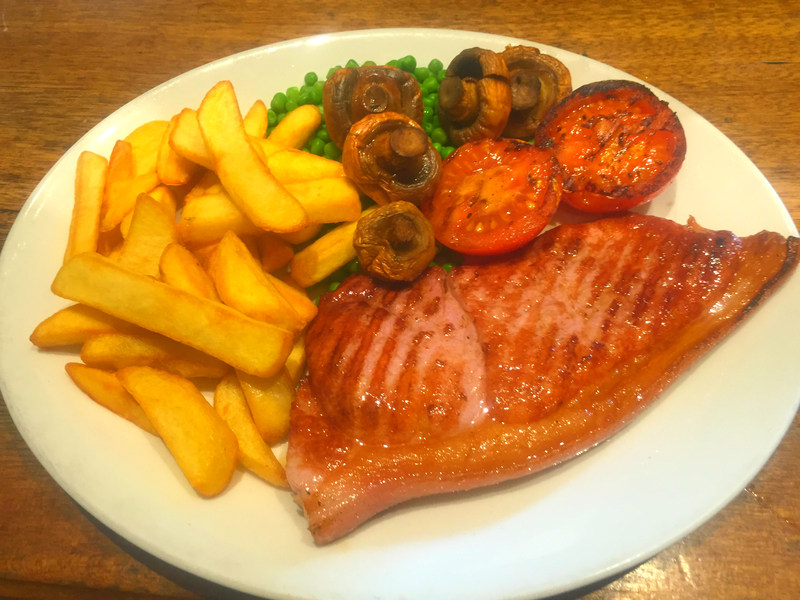 Prime Gammon Steak. 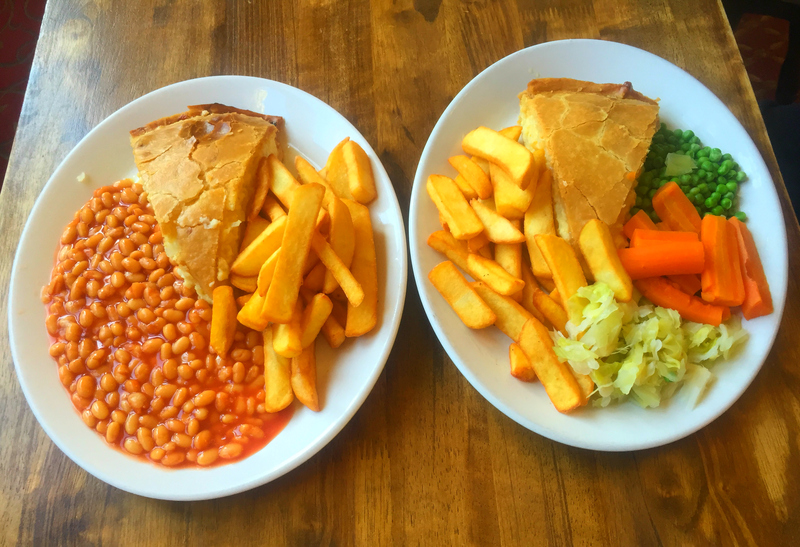 Served with fresh vegetables and chunky chips. 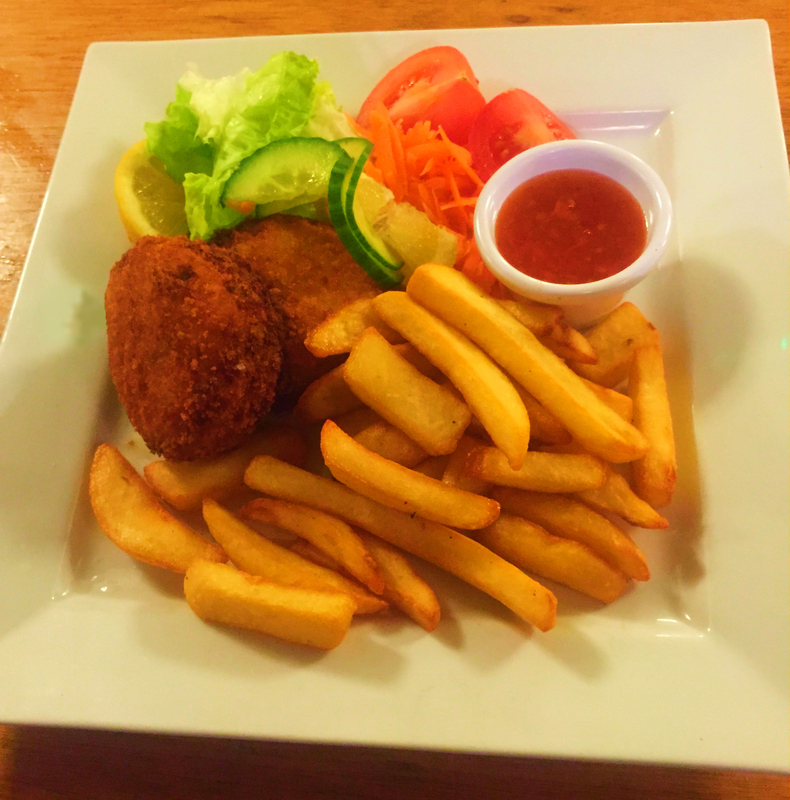 Haddock Fish Cakes. Served with fresh side salad and chunky chips. Boars Head Cheese Pie. Served with fresh vegetables or baked beans and chunky chips. Boars Head Steak and Leek Pie. Served with fresh vegetables, chunky chips or mash and gravy. 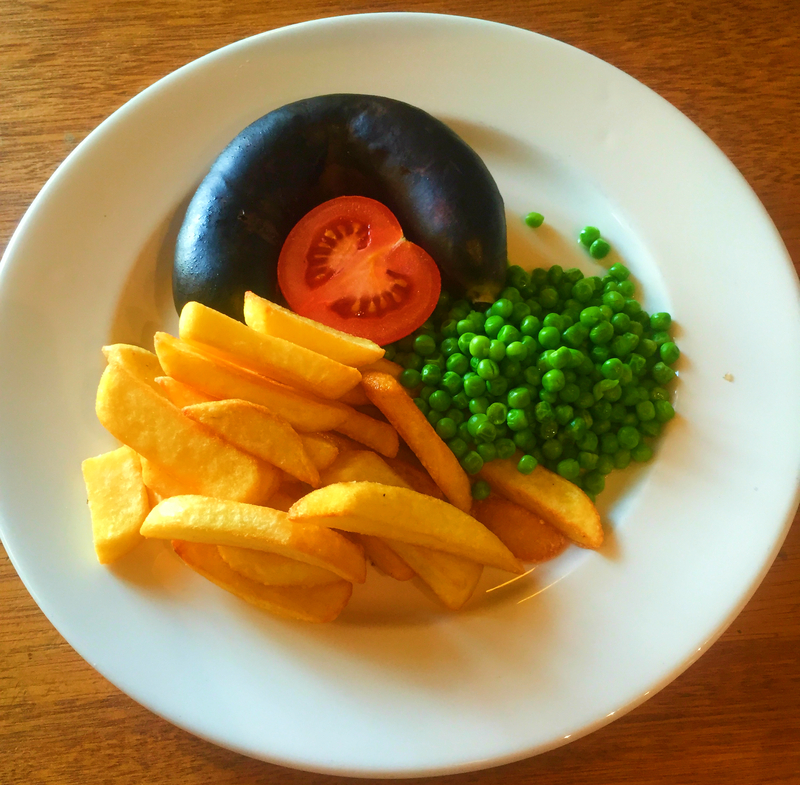 Black Pudding. 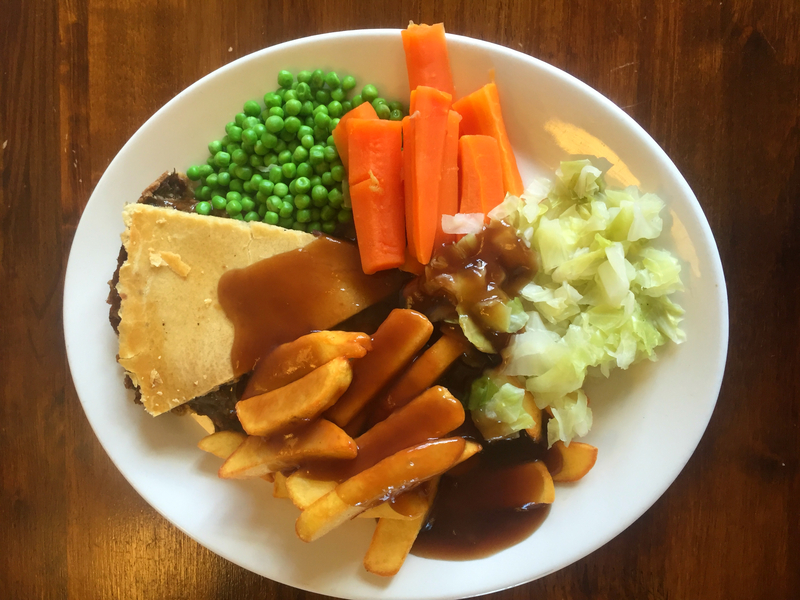 Served with fresh vegetables and chunky chips. Braised Steak. Served with fresh vegetables and chunky chips.